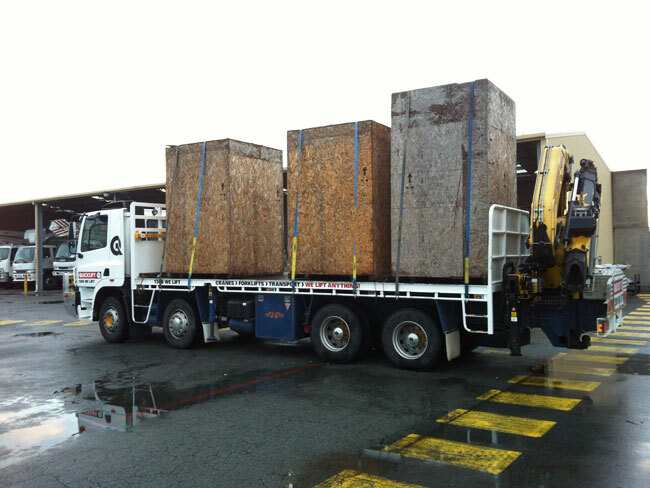 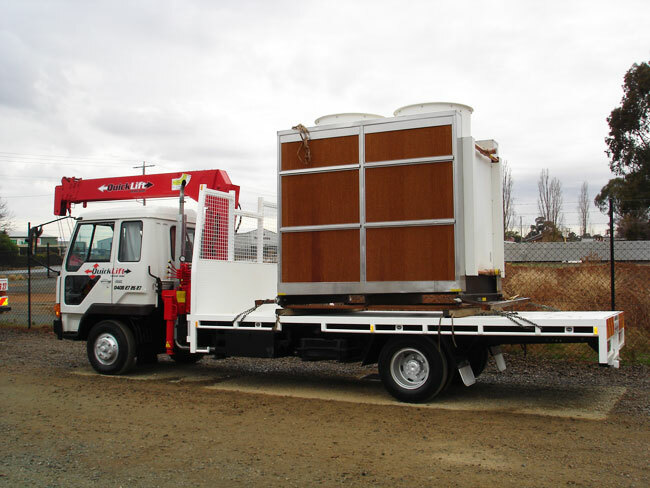 No job is too big or small delivering anywhere in Victoria and southern NSW. 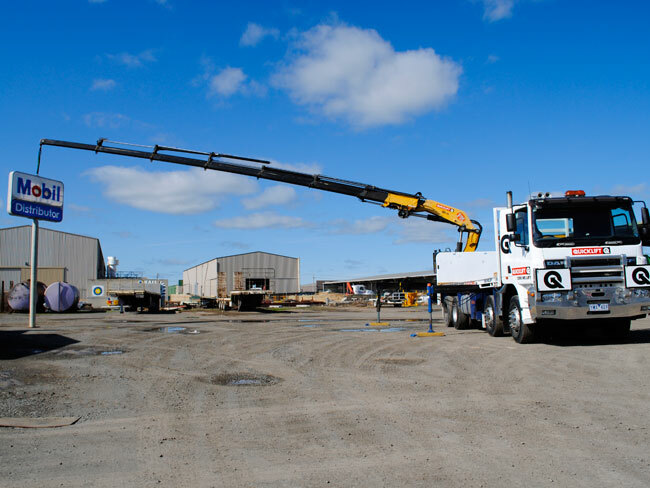 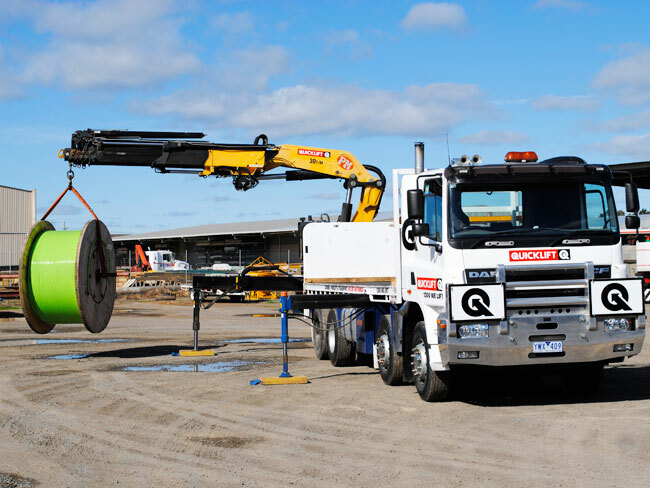 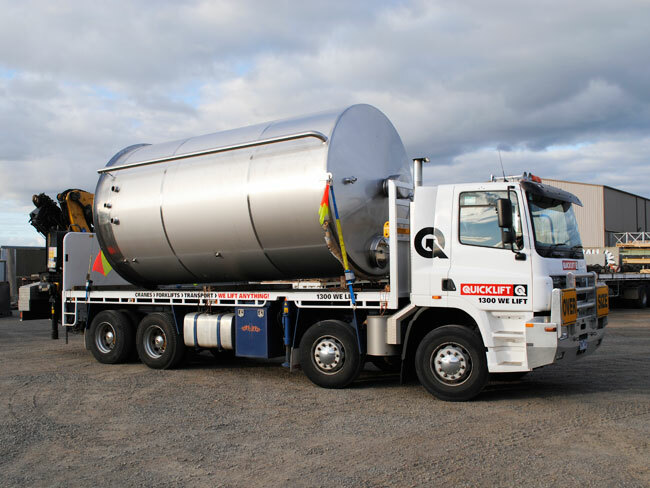 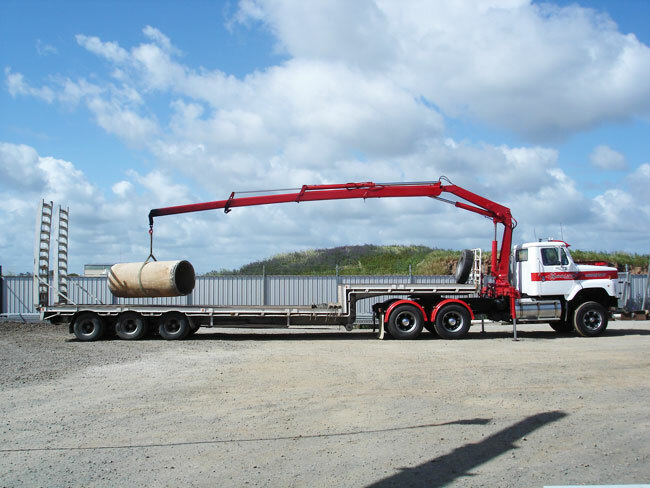 We have the widest range of crane trucks in the Goulburn Valley starting from 6 Tonne metre crane trucks to 30 tonne metres. 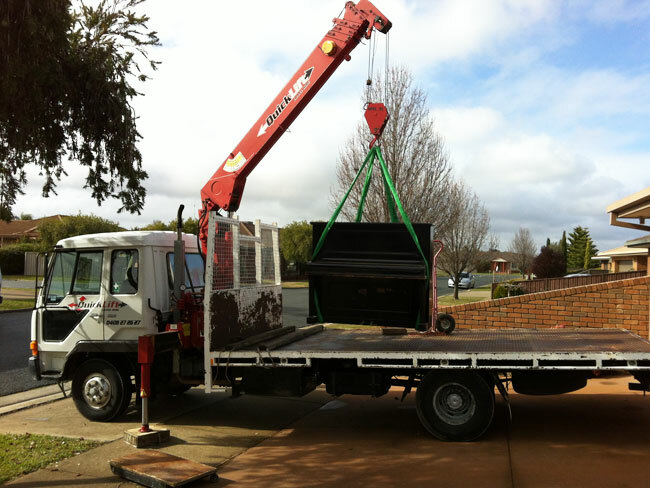 All our vehicles are fitted with GPS tracking units, well maintained and certified.